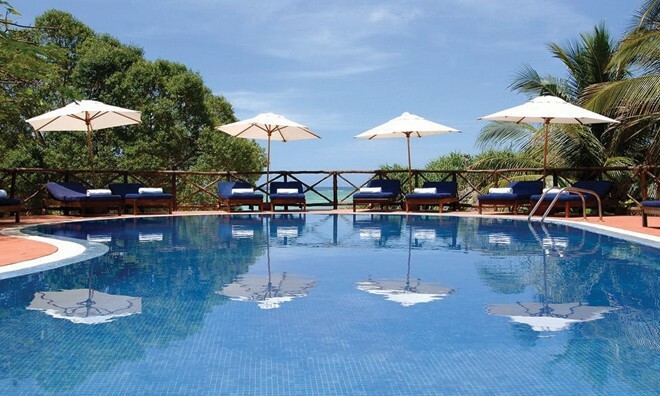 Unspoilt beaches and sunny skies linger around this Zanzibar Beach Hotel. 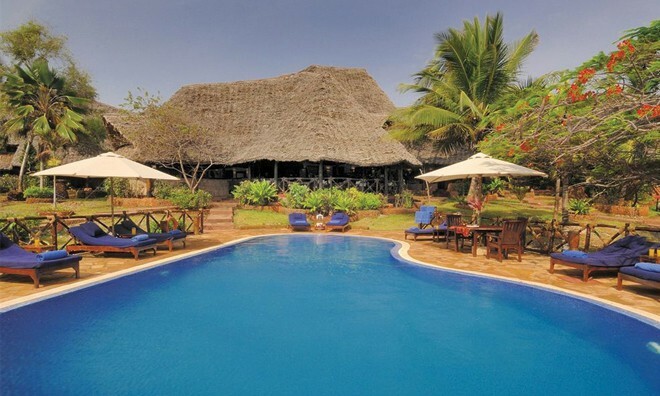 With its setting a mere 15 minutes away from the village of Nungwi, nothing about this Nungwi beach hotel is rural or primitive. On the contrary, it is sanctuary of luxury an escapade of decadence and a vision of peacefulness. It is indeed the final destination to luxurious bliss and holiday perefection. 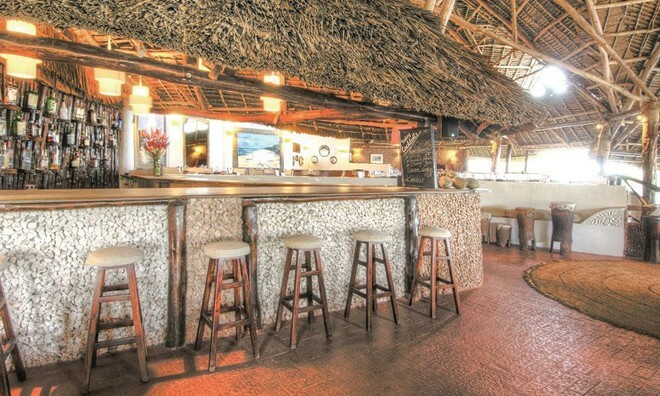 The uniqueness of Ras Nungwi beach Hotel is clearly reflected in its ethos-An ethos of eco-friendliness and a passion for marine conservations. 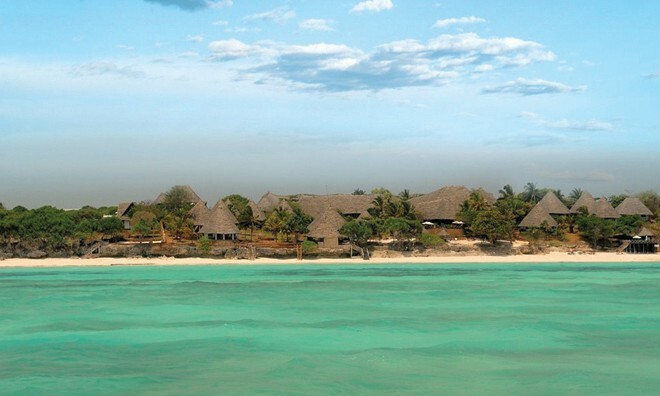 This ethos has kept the beaches of this hotel in Zanzibar pristine and clean. 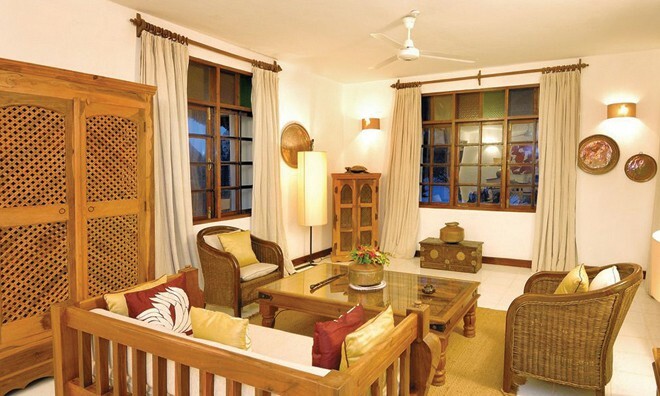 This love of nature conservation is beautifully balanced with opulence and the charisma that a Zanzibar holiday is known for. Some of that opulence it echoes in the hotel with a mini bar in each room, WI-FI, telephone services, laundry services, gift shop, library, restaurant and bars and iPad docking systems in the reception. There are many diving tours available along the historical village of Nungwi; this is a place rich in culture and the vibrancy of the Tanzanian people. The tours can also be custom-made to fit the individual guests. 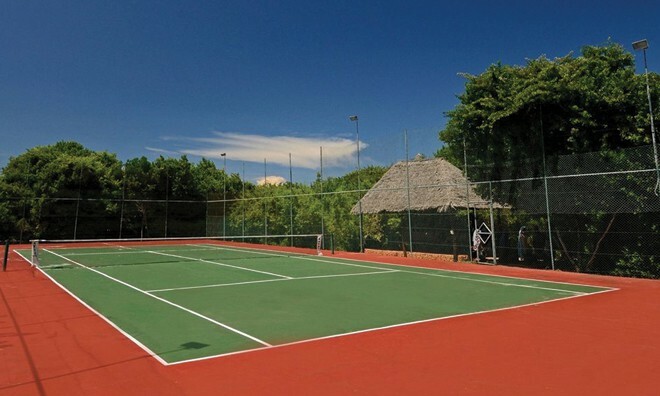 It is part of this hotel's objective to treat each guest as the individuals they are. 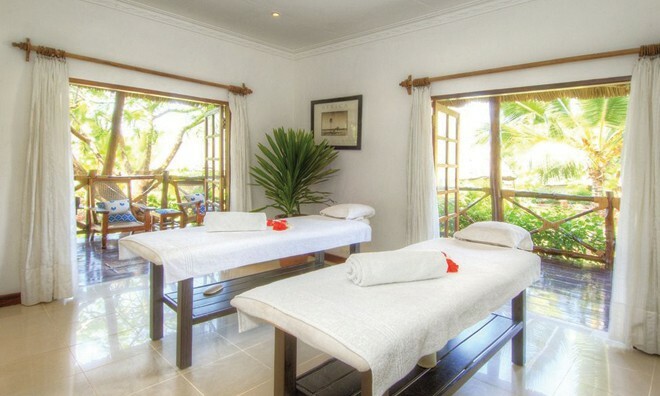 Ras Nungwi is brimming with activities both inside and outside of its vicinities; these activities come in the form of leisure and relaxation facilities such as a TV room, a health and beauty spa, tennis courts, board games and a relaxation pool. 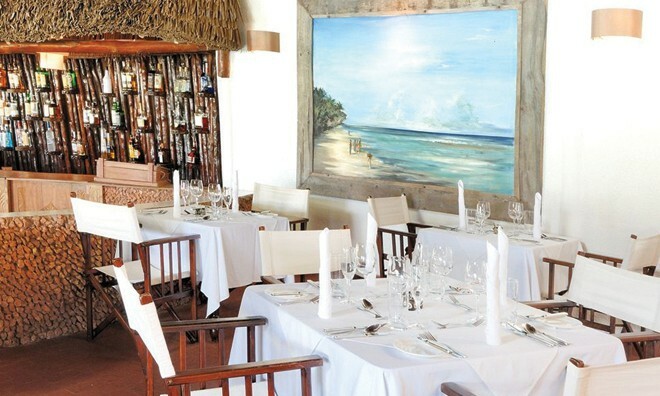 With the nearby Island of Pemba having some of the continent's best deep sea fishing grounds, the guests can experience the best of fishing and cruising on boats under the cool Zanzibar skies. 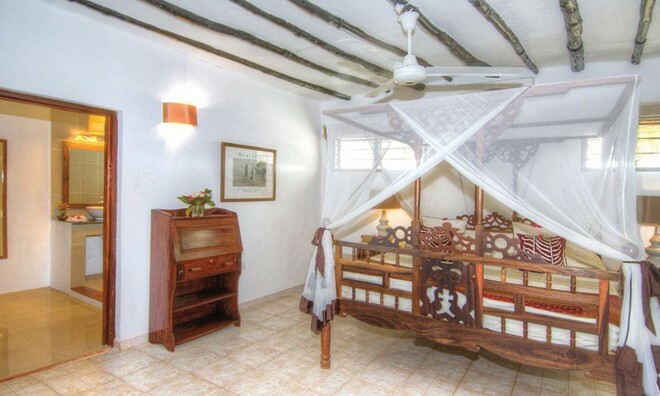 This Zanzibar Beach Hotel is ideally located to experience the best Zanzibar has to offer. Why not share your experiences and reviews with the community and write a review for Ras Nungwi.